If I get the chance tonight, I will be looking at an old workmates 303. 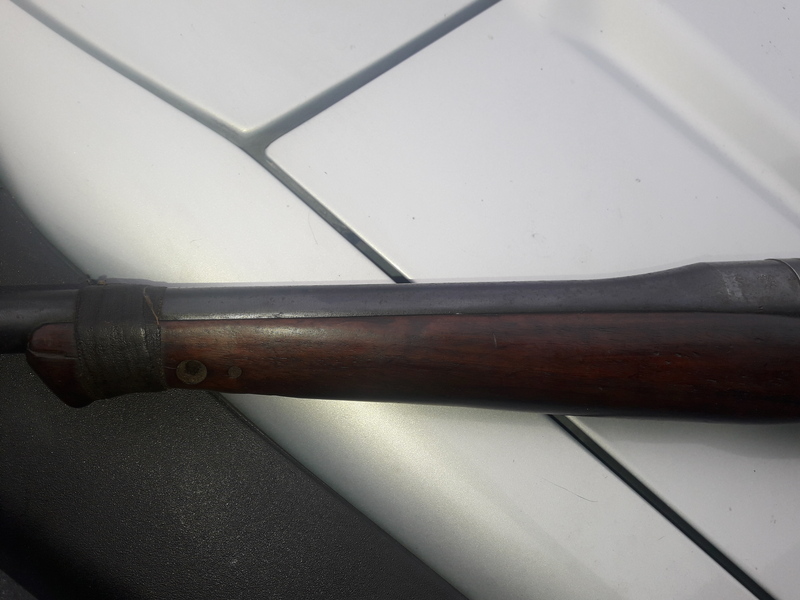 Found it in the gun cabinet when they were sorting out his deceased fathers stuff. I sort of have my head around the bsa rejigs that I have and know about, but not really a firm idea on what a military one would be worth. I am guessing starting 300 if the barrel is fair with a bit more if its mint? I don't know if he's going to keep it or sell it and unless it was really cheap I'm not interested either hence my question. I can at least give him an idea on what its worth so he doesn't get ripped off. Put some clear pictures up showing the action,rear sight,sides of the Rifle,top and bottom. Push a brush through the bore and tell us how it looks. Then we can give you an idea on the price.Conditon is vital to price. ill see if I can give it a quick clean if its not already ok. Wont have a lot of time tonight to give the bore a hiding if I get there at all. 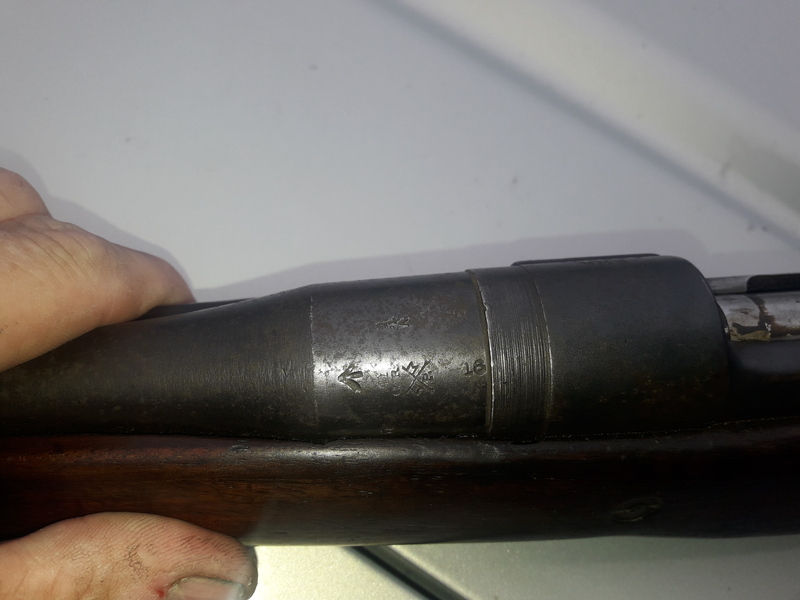 Barrel is worn but Id say fair with still a lot of rifling left. BUT when I tried my brush down it barely touched the sides. 30 cal brush and still pretty new. I never took any ammo around (why would I) but he had some drill type inert rounds there. Pushing it into the bore you could get the case mouth right up to the muzzle. He had some verniers there and we managed to get up to 318/8mm. Could not find the calibre on the barrel without pulling it to bits which is a bit odd. He is going to do that for a look. 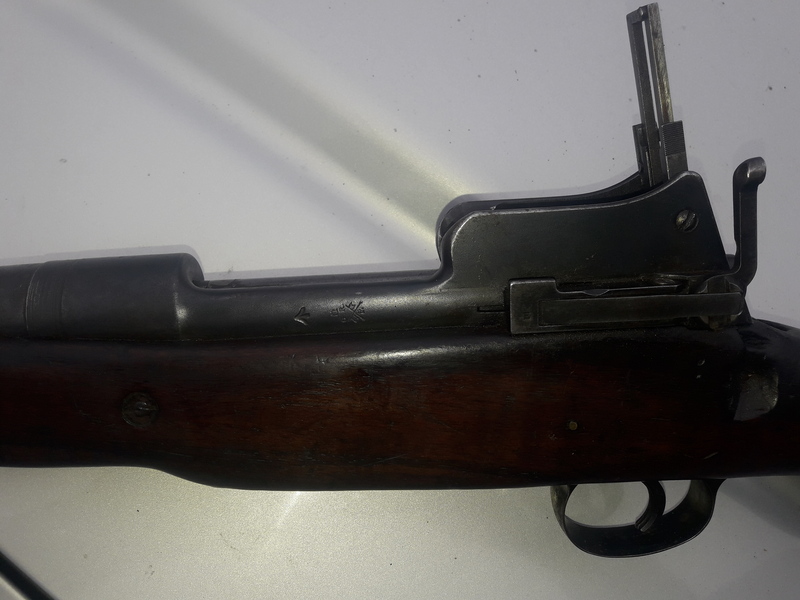 Along with muzzle measurement and the loose brush and no calibre markings, if it wasn't for the matching numbers I would almost suspect a rebarrel to 8x57 but that is just too odd. Ejector spring is broken-that's not a biggy. 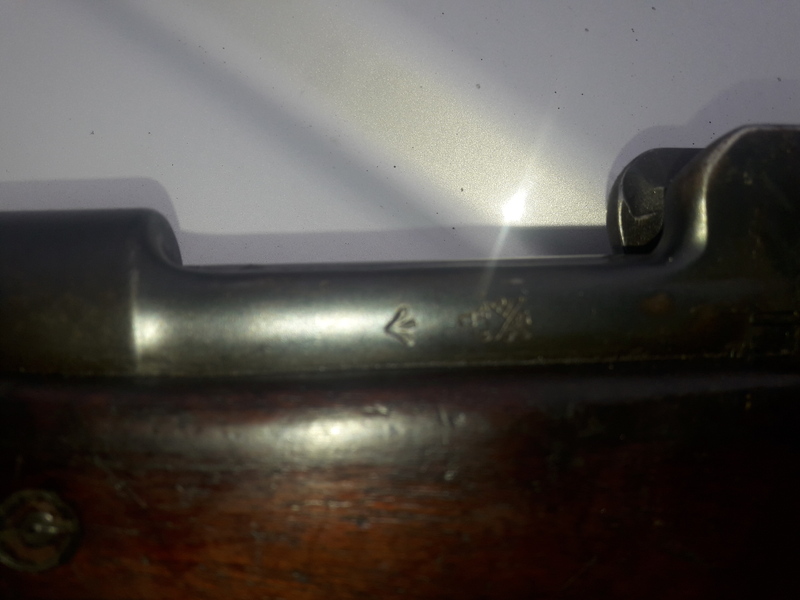 Forgot to get a pic of the half inch square hole in the bottom of the stock about where a sling swivel would go that goes right to the barrel. 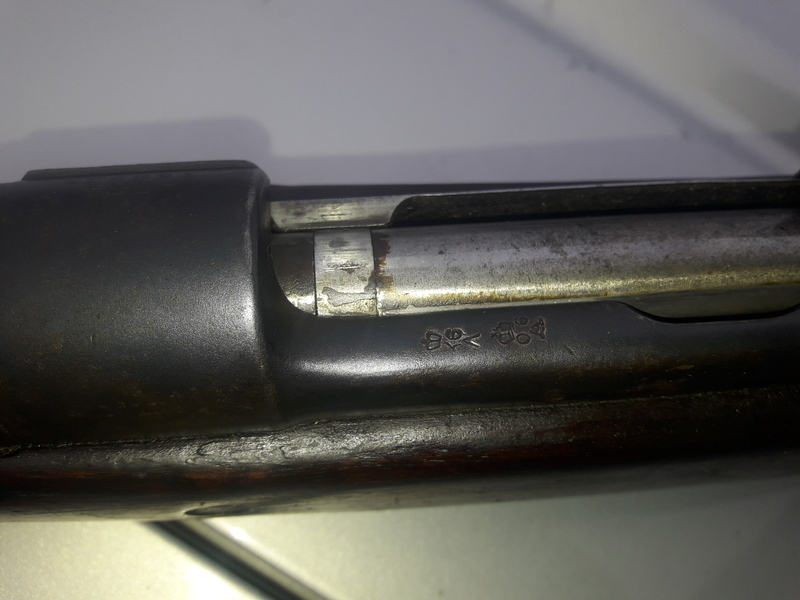 mauser style cross bolt in the fore end and a couple of brass pins in the stock for cracks but didn't see them. Last edited by csmiffy; 29-01-2019 at 08:10 PM. SMIFFY-hook up with TERTLE-hes a whizz on the venerable .303 -I had the honour of seeing his collection -there are things there which would give an amoeba a hard on .BTW -no replies yet to me official emails. 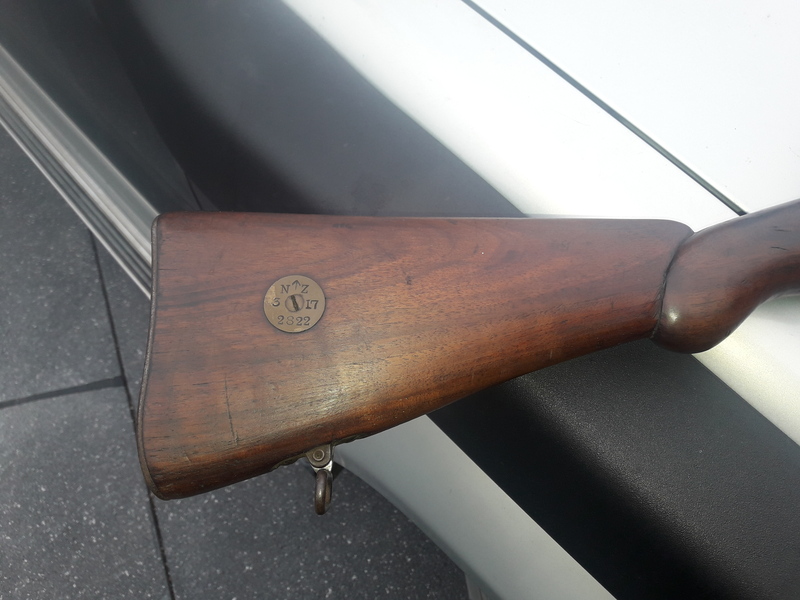 that bolt handle......eddystone?? ?ejector spring.....is it still setup for a rimmed cartridge or as you suspect has it been changed to 8mm??? from what youve shown I would think $200 would be optomistic.....given a bit of love and knowing what it is that could go up considerably. As for the ejector spring I believe it sits underneath the ejector that slots into the bolt and is a part of it. At the moment it is floppy so it broken. Frankly, it is nothing more than a parts rifle and anything over $100 would be a waste of money. I wouldn't pay that much for it. The Eddystone actions (hard as the hobs of hell) are not a rifle builders best choice for building a custom rifle (Winchester are the best steel). 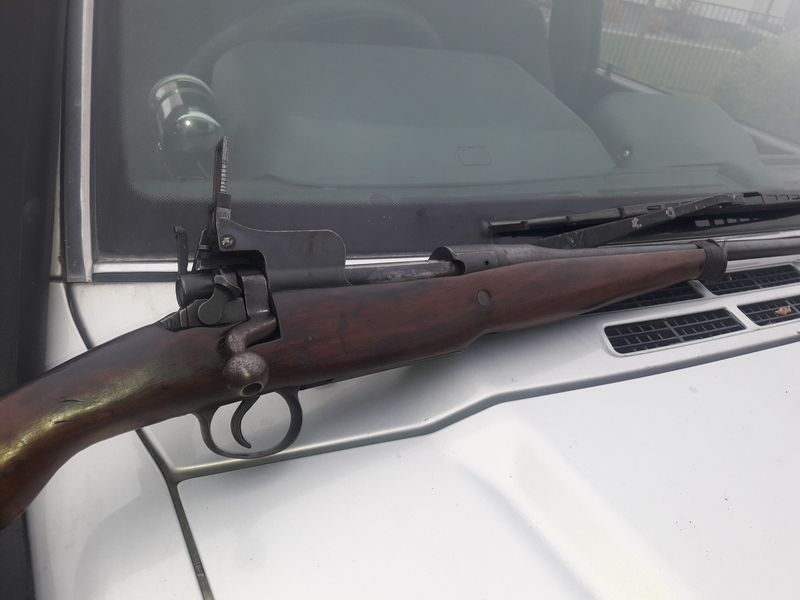 A good P14 action can be rebuilt into a very nice custom rifle in any belted magnum caliber, and with a bit more effort can be used for .45/70 (I have built a few) and strong enough to take snotty loads (350 grain spitzer at 2500 fps). Micky Duck, mawzer308 and csmiffy like this. As an aside my BSA E model 303 is an ERA.